If there is one thing that has remained constant over the last couple of years, it is the rebooting of popular series during pilot season. Getting a second chance this time around is ABC’s “NYPD Blue,” which was last seen on television screens in 2005 and ran for 12 seasons. ABC is calling the project a sequel to the original series, which indicates the network will pursue a new cast. 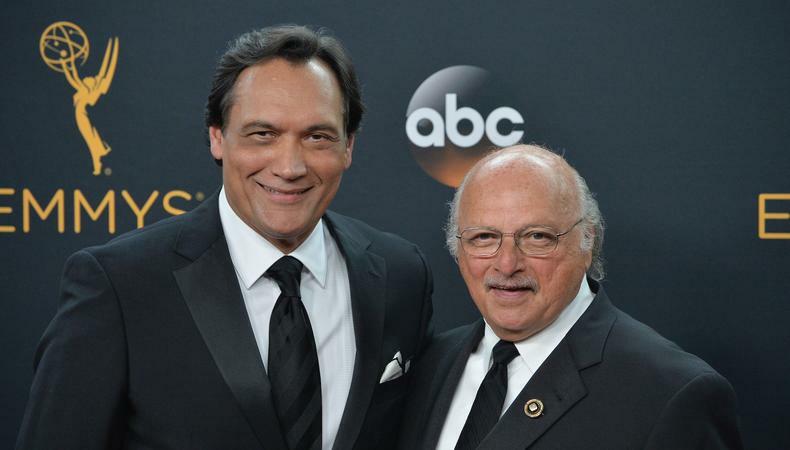 The story, which has only received a pilot pickup, will follow Theo Sipowicz, the son of Andy (played by Emmy winner Dennis Franz in the original series), as he tries to earn his detective status in the 15th squad of the NYPD, all while attempting to solve his father’s murder. The sequel is still in the early stages of development and no actors are currently attached, but casting director Scott Genkinger is already on board to fill the roster. Production is set to start in February 2019 in New York City. Kevin Bacon will experience some extreme writer’s block in his new film “You Should Have Left.” The actor has officially signed on to the thriller, based on the novel of the same name by German writer Daniel Kehlmann. The project, which also stars Amanda Seyfried, will follow a writer as he sets off to a remote cabin in the Alps for a working holiday with his family. The father struggles to get his creative juices flowing and finds himself slowly questioning his sanity as he begins to experience unexplained occurrences in the remote locale. No other actors have been cast yet, but Terri Taylor Casting is adding to the roster. Filming is slated to begin in the final days of October and carry through into the winter, likely in the United Kingdom. Joel David Moore is taking on a new directing gig with “Hide and Seek.” Based on a 2013 South Korean horror film of the same name, this iteration will follow a man who has recently inherited his father’s corrupt housing empire. In search of his estranged brother, he finds that there may be an uprising brewing in his and another family’s homes. The thriller is currently without any talent attached, but Stephanie Holbrook is on board as CD. Production is set to begin at the tail end of November and continue until the end of 2018. New York will serve as home for the film.